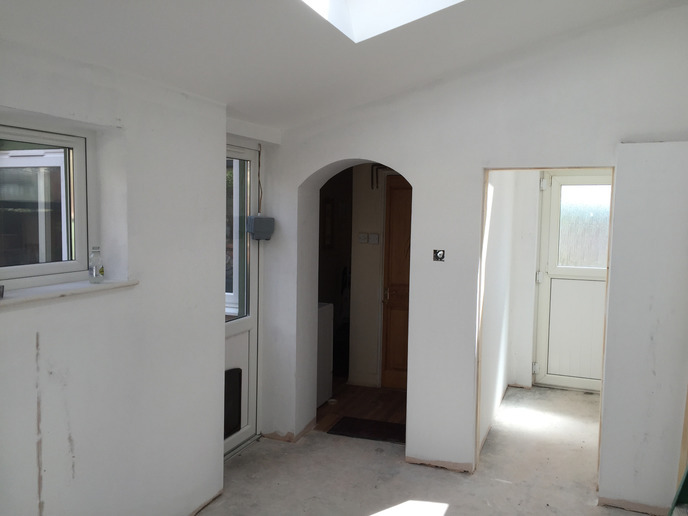 "A Genuine, Excellent Tradesman who builds to a very high standard and gives Value for money!" 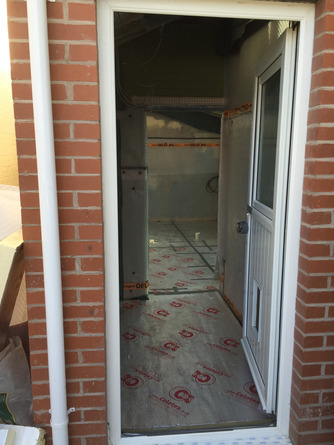 John Buckingham - Pearce Construction. 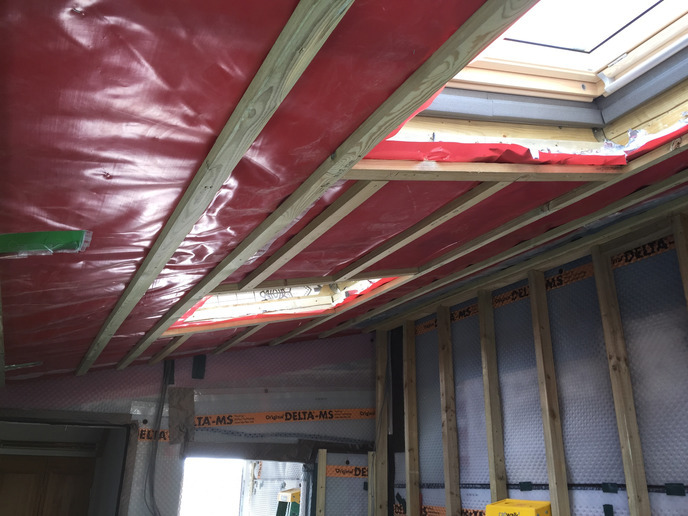 Jason Lovelock is a Local Braunton Building contractor, With over 32 YEARS EXPERIENCE in the construction/Building industry both domestic and general. 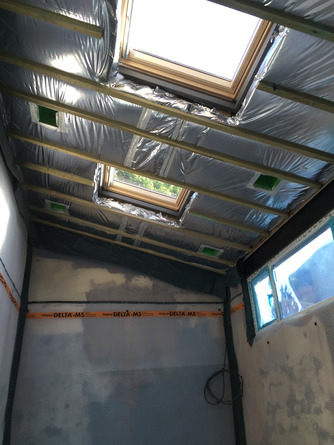 Jason is fully capable of carrying out new builds, extensions, loft conversions and refurbishment works, any size any value, shop alterations, restaurants, bars, offices and homes. 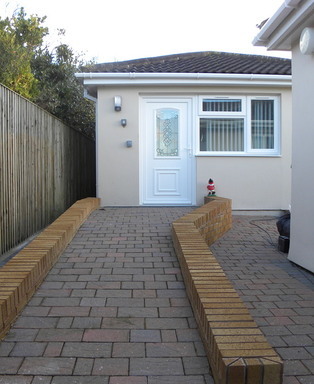 He is based in Braunton and provides his services in the surrounding areas of North Devon. Below you can view some sample of the work that i have done. If you click on these samples you will see the different stages of each job i have done. 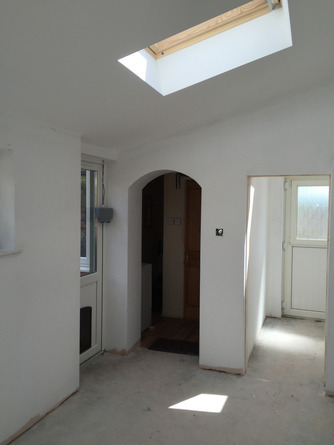 Homer Road - Timber frame EXTENSION with an extra bedroom. Lagoon View - GENERAL BUILDING WORK. 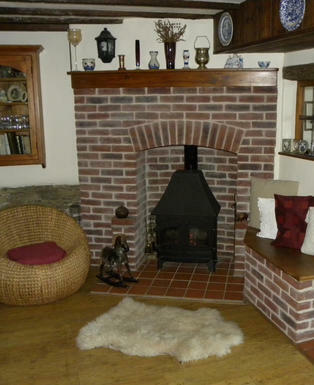 Church Street Braunton - Fireplace / Chimney RENOVATION. West Meadow - Ground work for MOBILITY extension to rear and front of property. 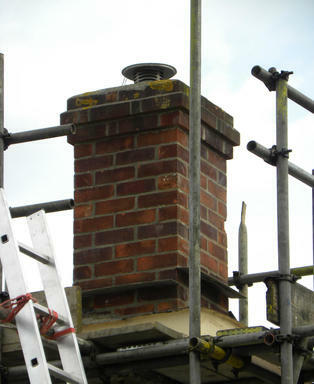 Chimney restoration and new fireplace in Braunton. 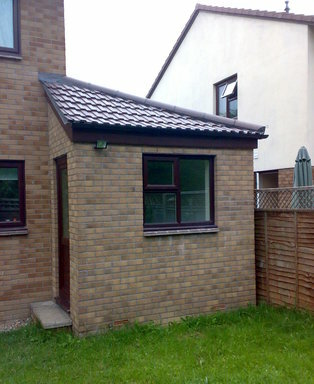 Upgrade of out buildings into a domestic living area and new porch. 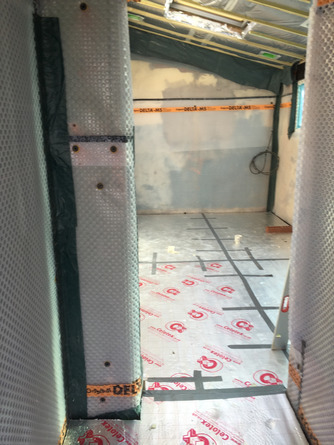 Works involved delta membrane tanking to walls & floors with an insulation upgrade along with plastering and decorating throughout.